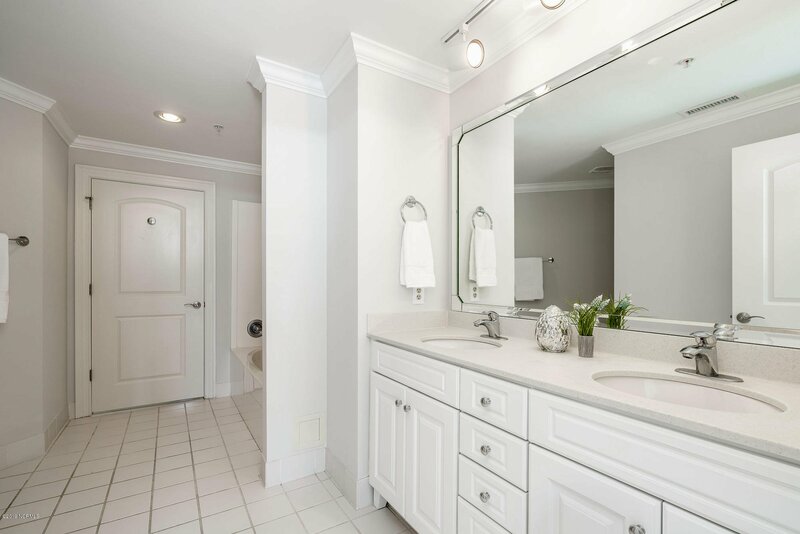 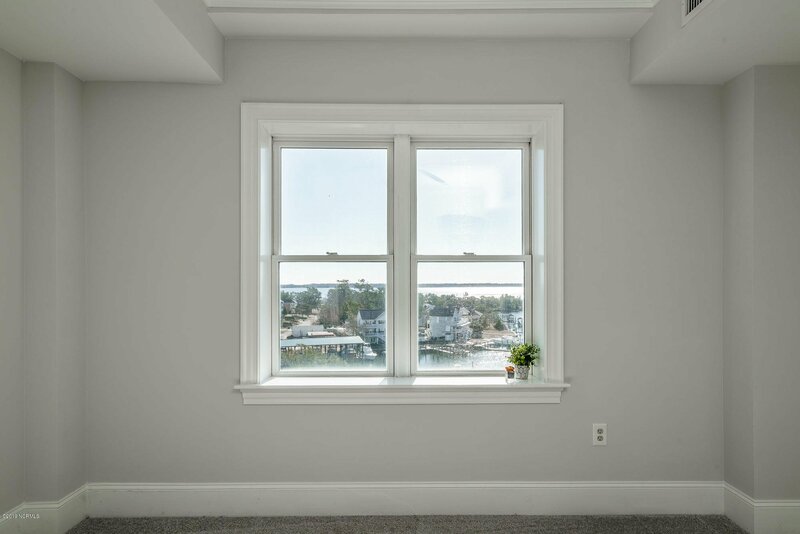 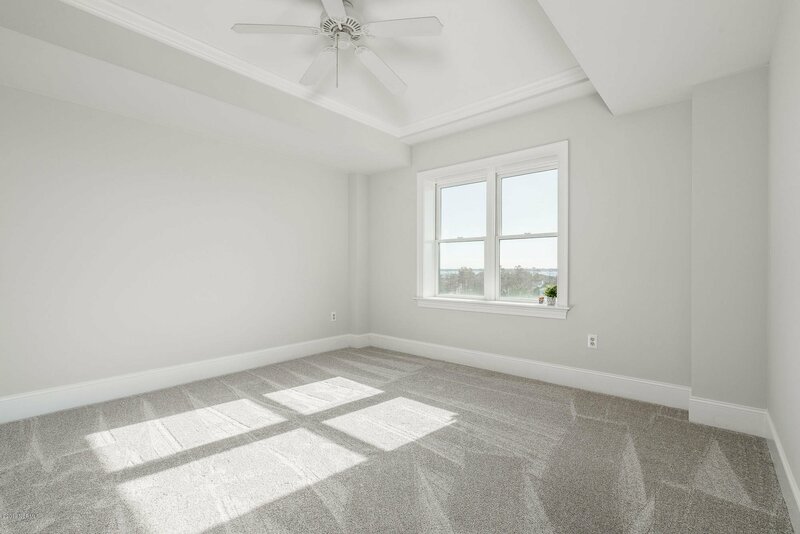 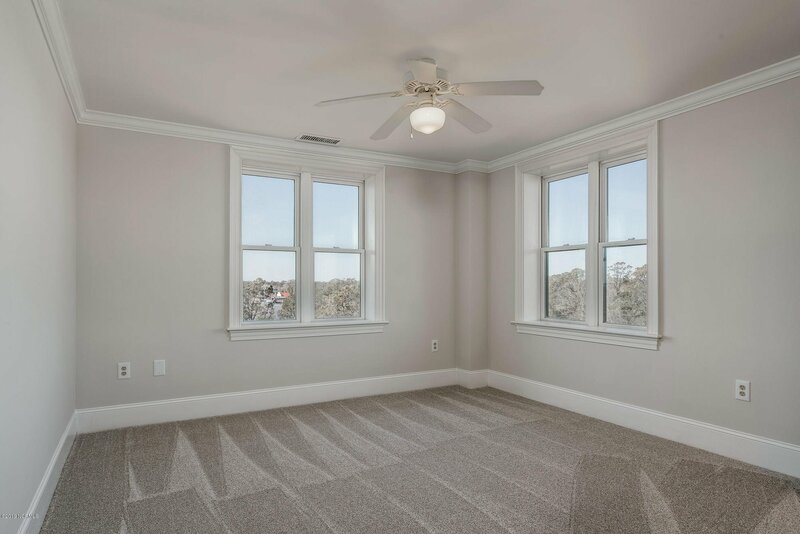 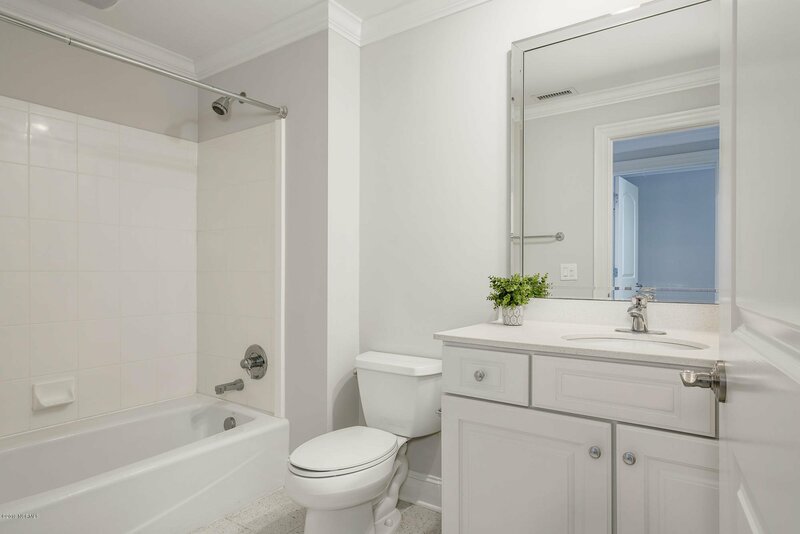 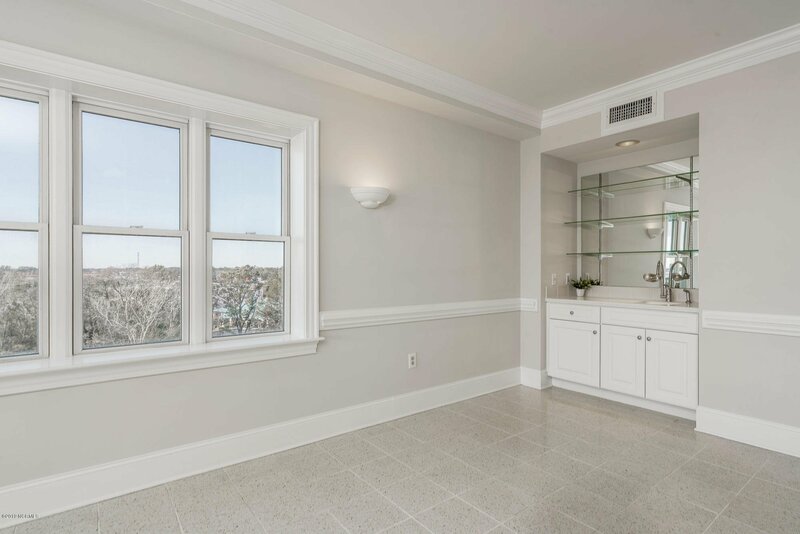 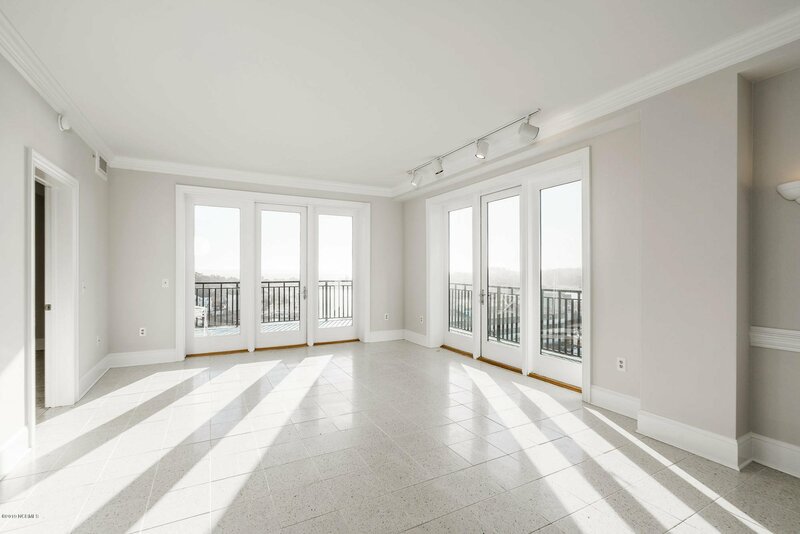 END unit at HarborSide Club which is a luxury condominium project that is convenient to shopping, restaurants, schools, hospital and employment facilities. 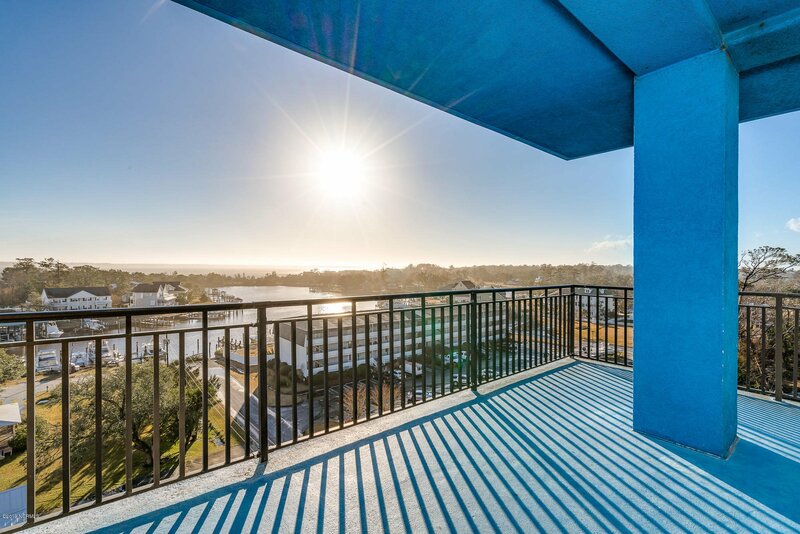 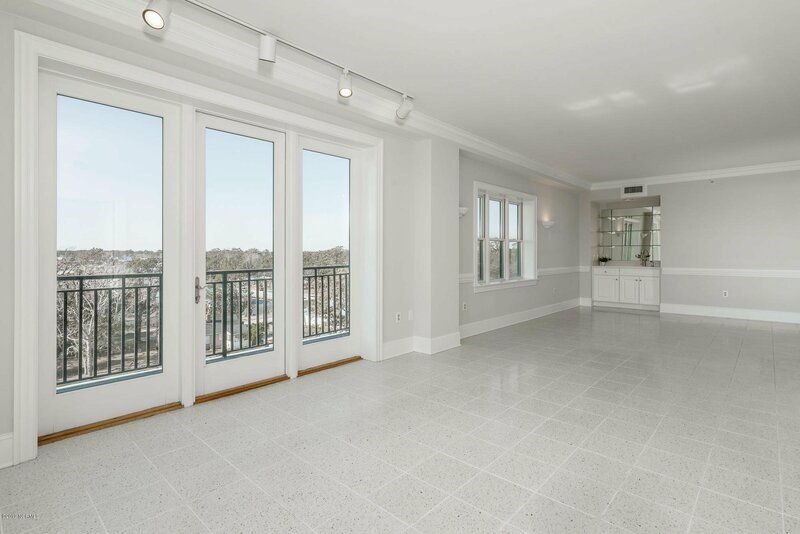 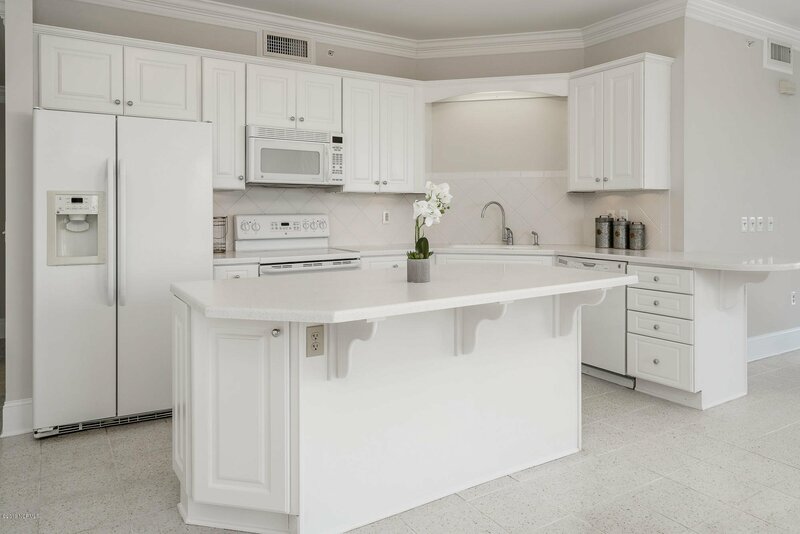 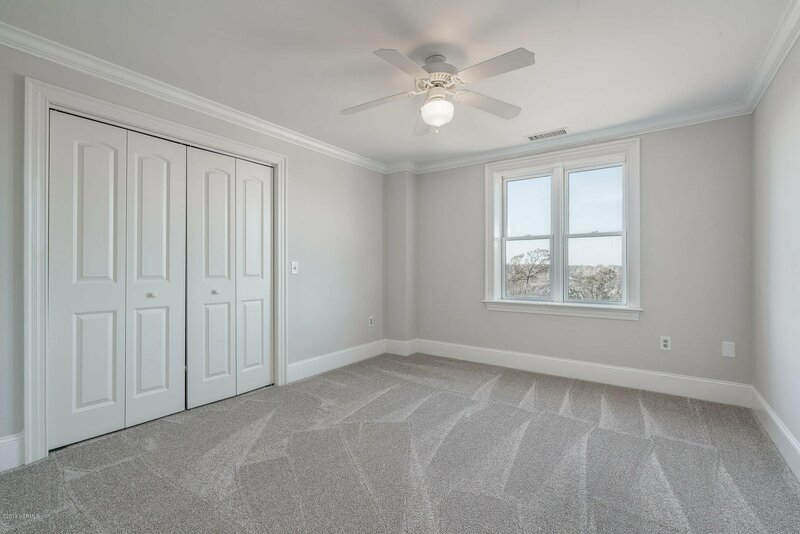 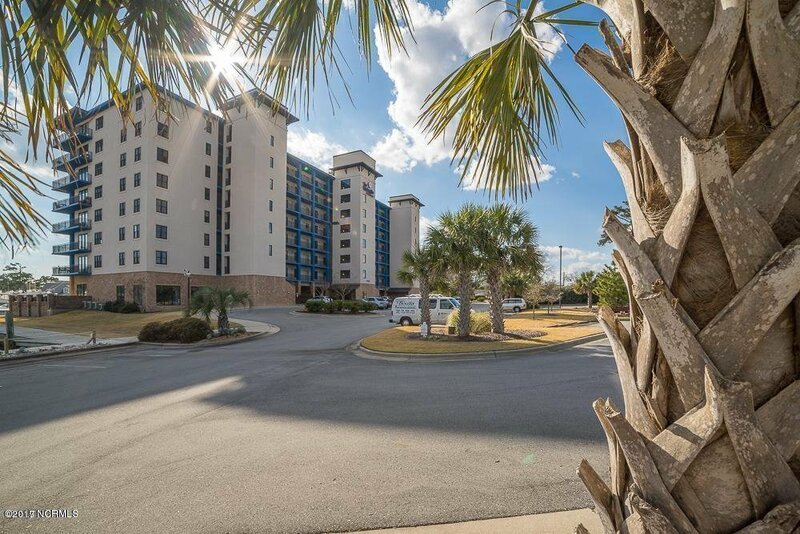 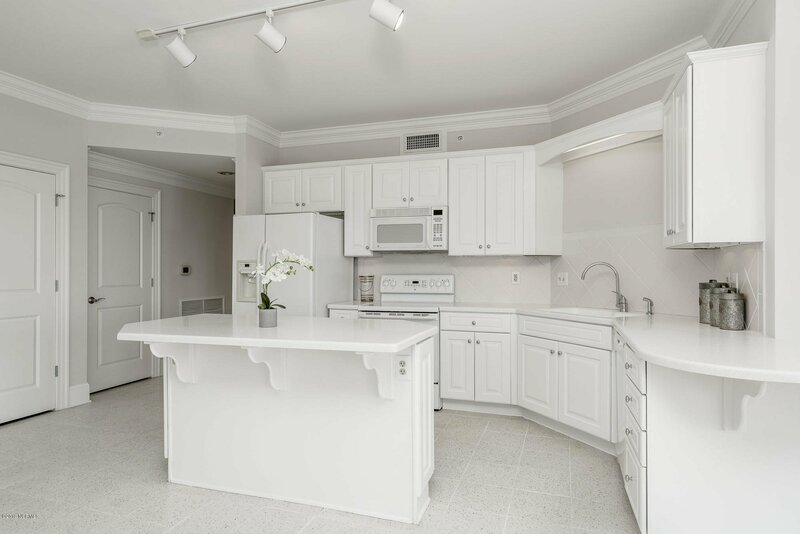 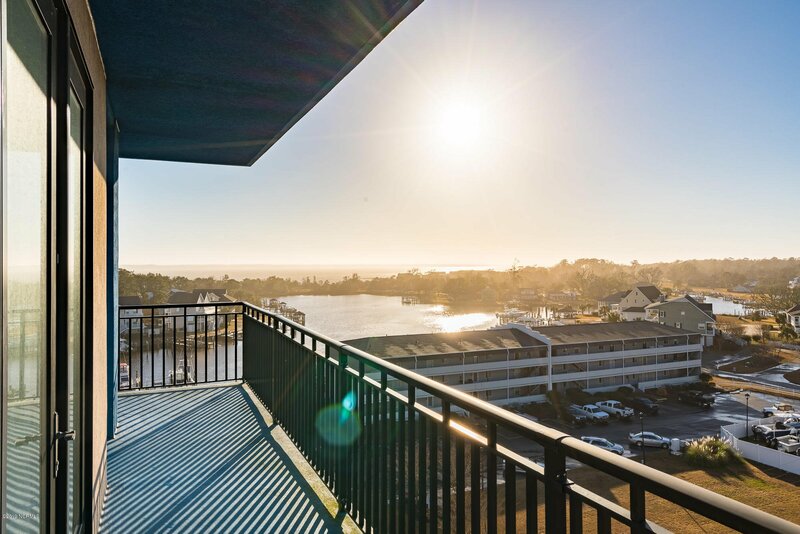 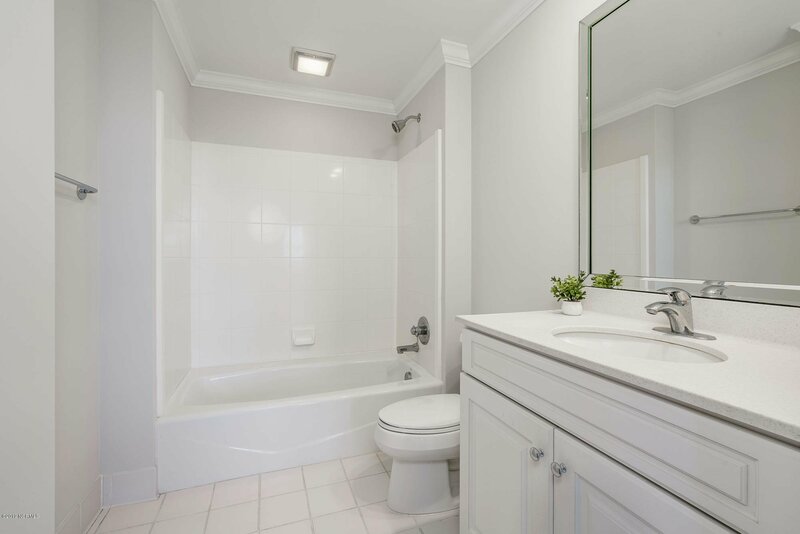 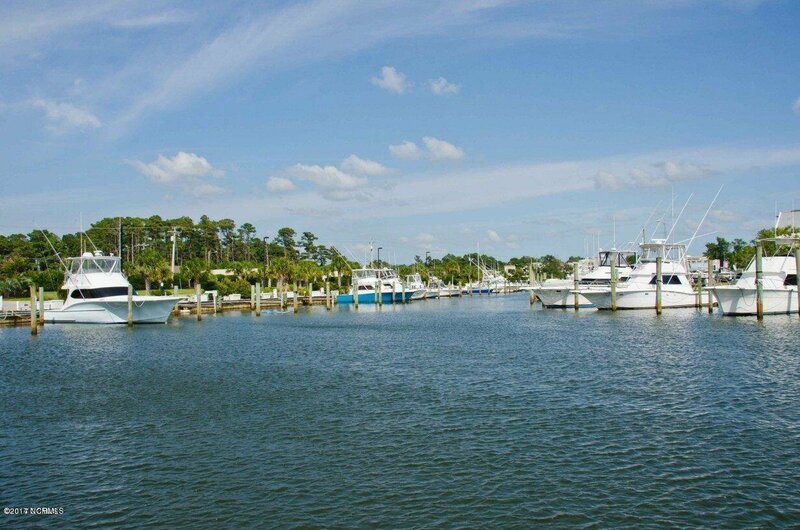 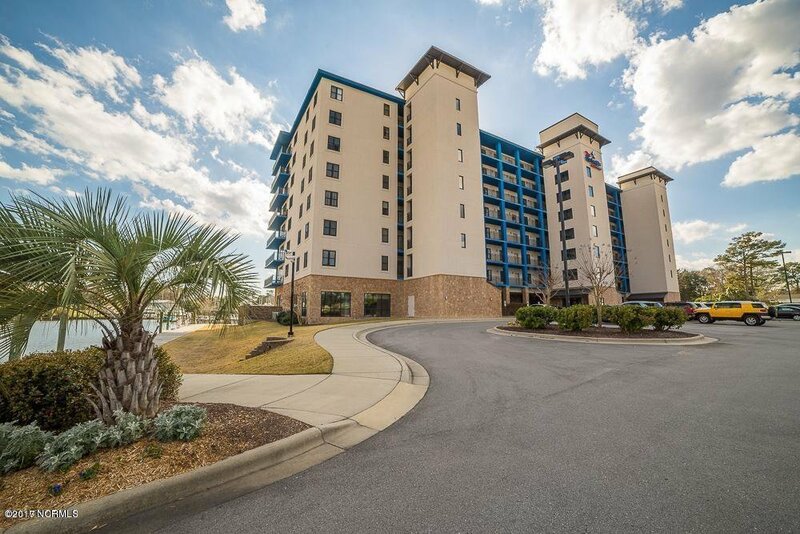 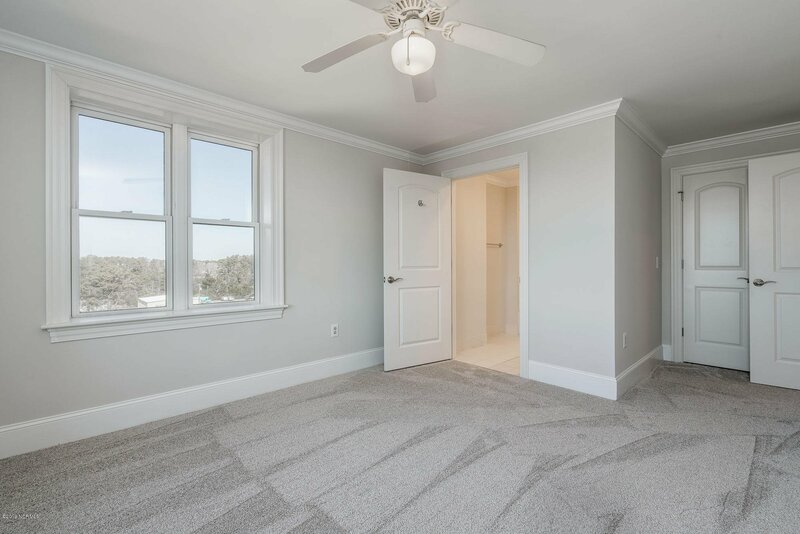 This unit offers new carpeting, fresh paint, 3 bedrooms, 3 full baths, expanded wrap-around terrace, amazing waterviews of Bogue Sound, the Marina and the pool area at HarborSide Club. 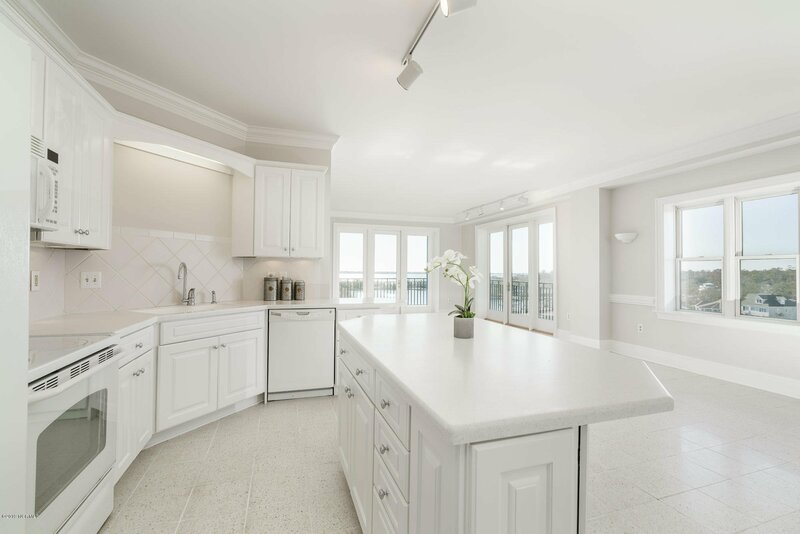 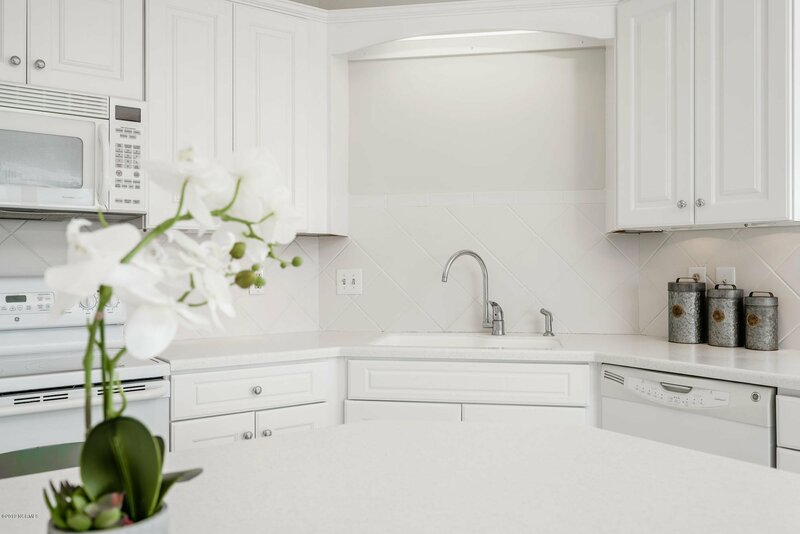 The floorplan offers a spacious great room area with a wet-bar, custom kitchen with solid surface counters and upgraded appliances, master suite with waterviews, large private bath & walk-in closet. 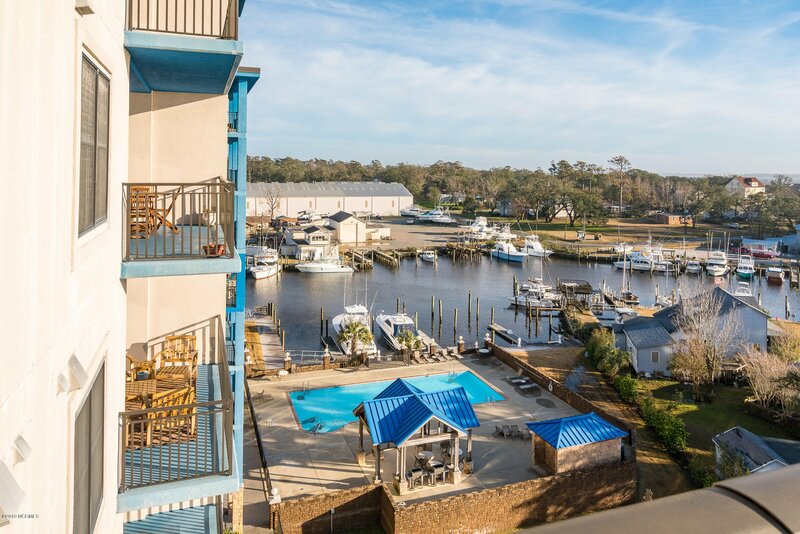 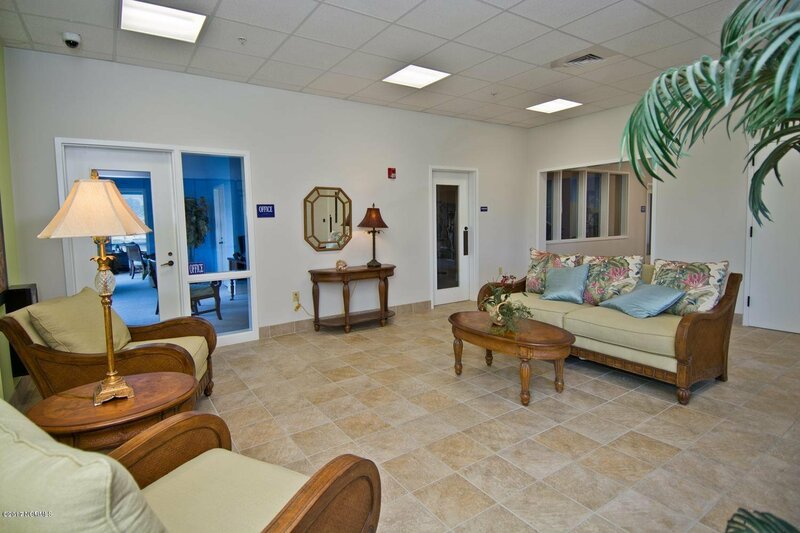 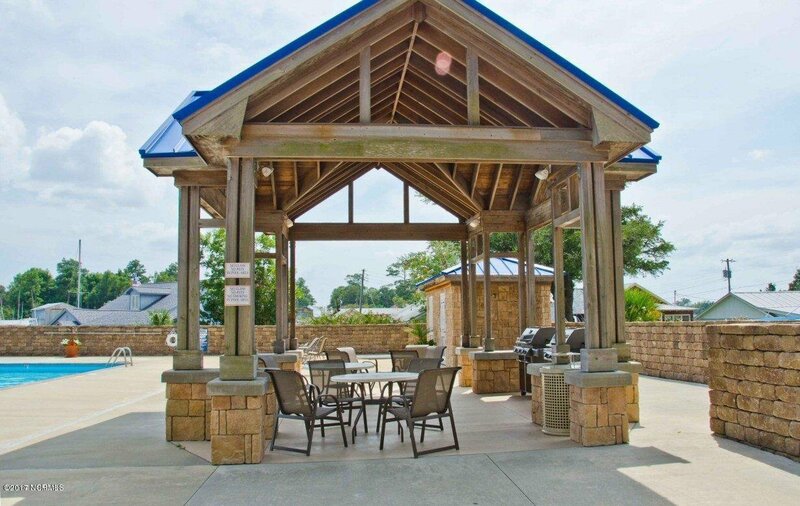 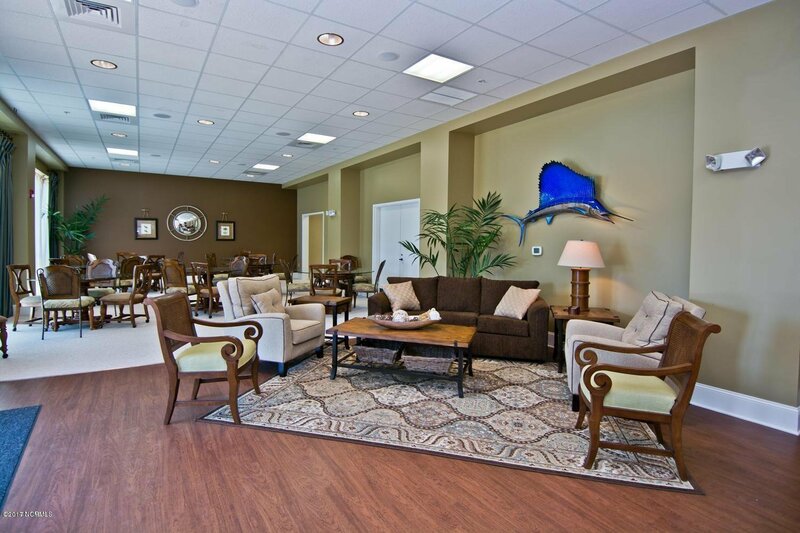 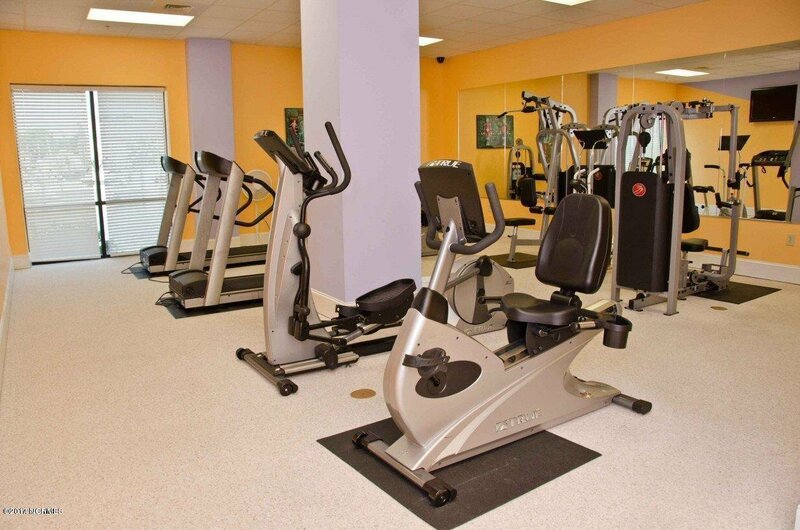 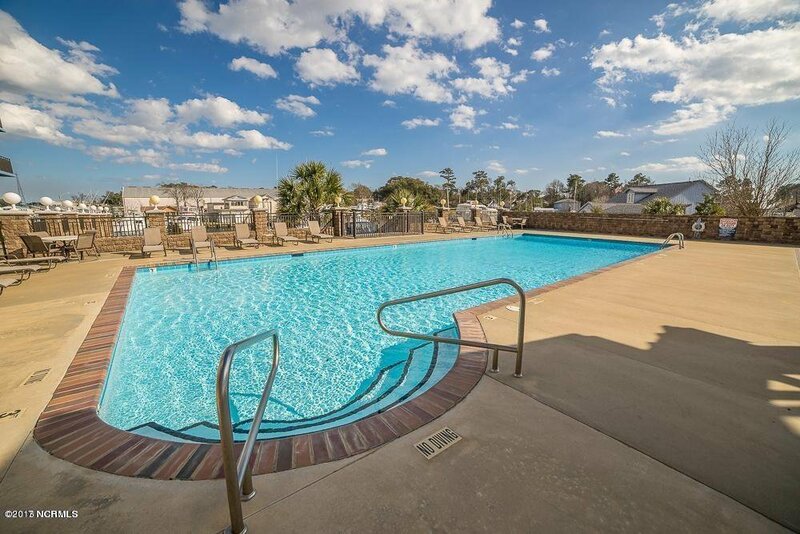 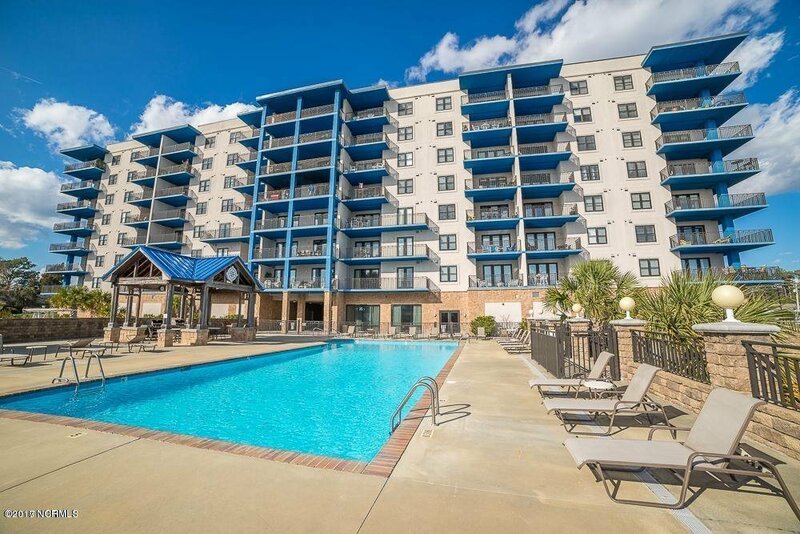 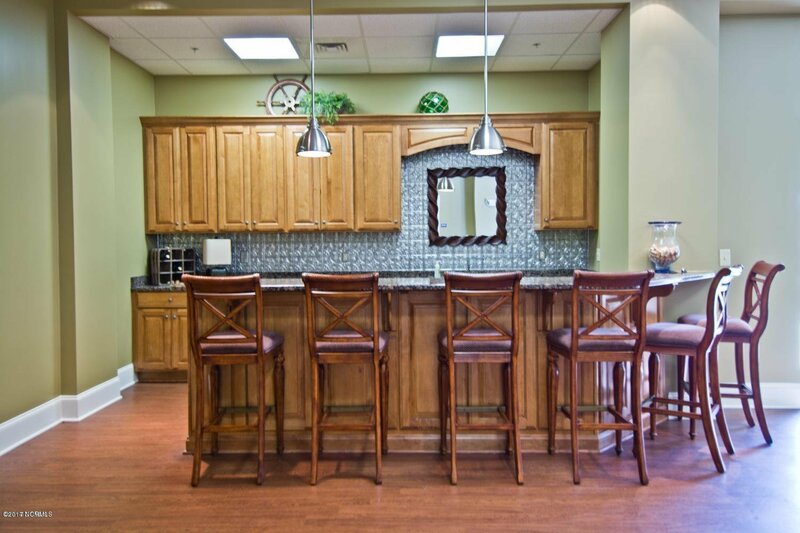 HarborSide has exceptional amenities: day dock, secured gated community, 2 high-speed elevators, large swimming pool & covered outdoor grilling area, Owners' lounge with a full kitchen, ground level storage locker for each unit, fitness room and sauna.